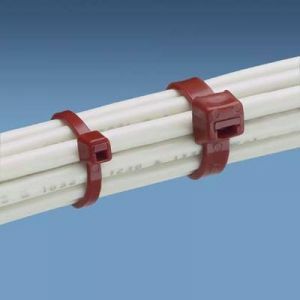 Select Length 8" 11" 14" 18"
Made of only the most durable and strongest Nylon 6.6 materials, these heavy duty cable ties can and will securely bundle and hold wide ranges of cable and wires with up to 120 pounds of bundling force. 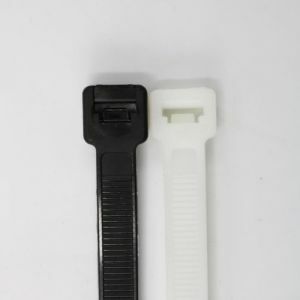 Not only are these cable ties extremely durable, they are easy to use. Simply wrap and tension the cable tie around the cables and wires to be bundled and cut off the excess tail if desired. 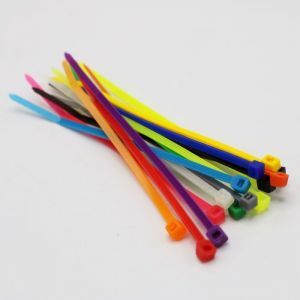 These versatile cable ties can be used on virtually any larger cable or wire bundling job, as well as wiring jobs around the house. 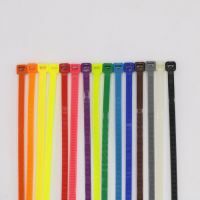 Buyheatshrink.com offers 120 loop tensile strength cable ties at a variety of lengths and colors to accommodate all of your desired jobs. 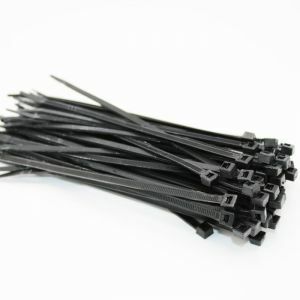 Each package of these heavy duty cable ties comes in a convenient quantity of 100. 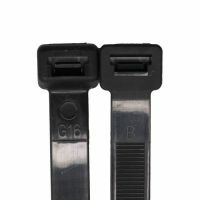 The smallest nominal size of these heavy duty cable ties is the 8” option with a maximum bundle diameter of 2.4”. The 8” heavy duty cable ties are available only in black and natural color. 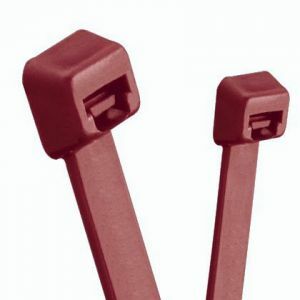 The 11” nominal size heavy duty cable ties have a maximum bundle diameter of 2.4”. The 11” option comes in either black or natural color. 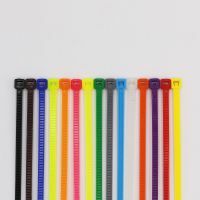 The 14” heavy duty cable tie option has a maximum bundle diameter of 4.1” and can be purchased in all available colors. 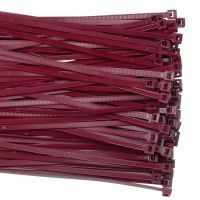 Please note that the price of the colored heavy duty cable ties and the price of the black/natural colored quantities differ in pricing. 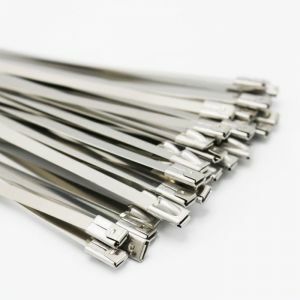 The longest nominal sized heavy duty cable ties are the 18” with a maximum bundle diameter of 4.9”. This particular option is available only in black or natural color. 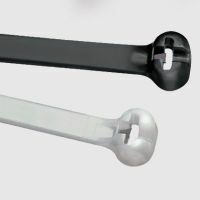 Please take note that all black 120-pound loop tensile strength cable ties are weather resistant and UV stabilized making them ideal for outdoor project. 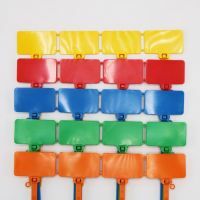 Online heavy duty cable ties can be purchased and ordered securely at anytime right here on our website.